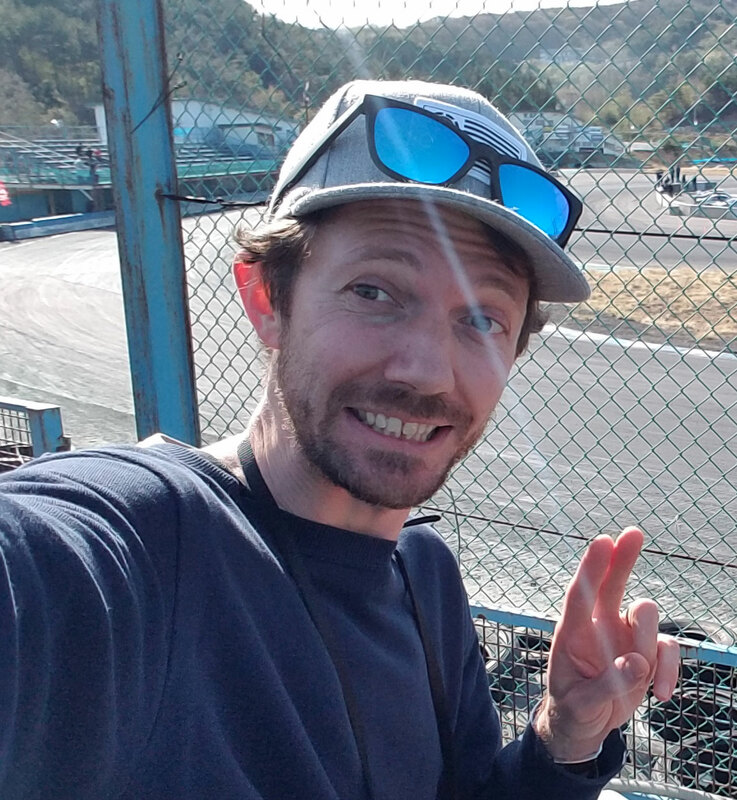 It was a great day in Nihonmatsu for another day of Drifting at Ebisu. And many others felt the same way! There were tons of people at the track that day! Here are some pics! Mostly of me and Pete but what can we say, we were the best one’s there!! At north course anyway! Me and my studly Cefiro! This car is an absolute champion. I does get a bit hot after a while of drifting though. It’s pretty much stock engine wise. Stock radiator etc mixed with a stock front bumper and grill, not much cool air can get through. have to do something about that. Getting some nice smoke and angle up on North Course Ebisu. This is corner 1 and is very BIG! Nice entry speed and smooth cornering make it one of my favourite rides at Ebisu! Just some dude’s at South Course. This team of purple RX-7’s often come out. just a selection of the mad cars that were out this day! Its not that boro boro! at least it sounds fully sik!